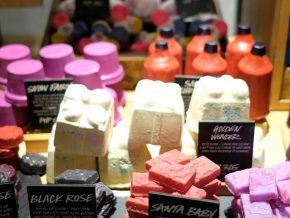 There is now a growing awareness when it comes to locally-made products with more and more businesses popping up to cater to the many demands of consumers. 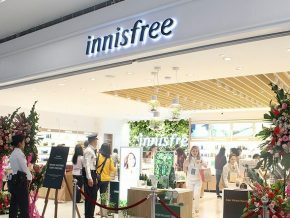 When searching for Filipino brands, shoppers may be surprised to discover that the country now offers more than just locally-made clothes, shoes, and bags. Back then, when Filipinos wanted a watch, they usually had a few imported brands to choose from. 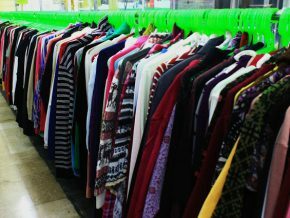 These days though, they have local brands like Kayu added to the list. 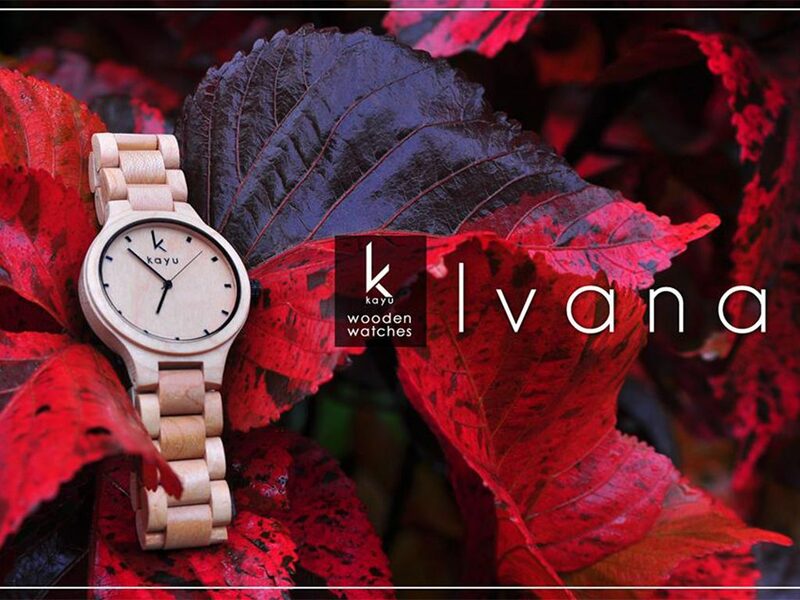 In Ivatan and Ilocano, kayu translates to “wood” and that’s exactly what the watches are made of. 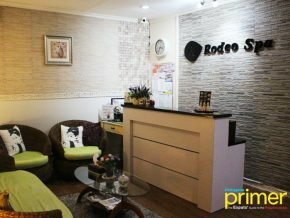 Its owner, Reiner Fabi, is a designer who was raised in Basco, Batanes. 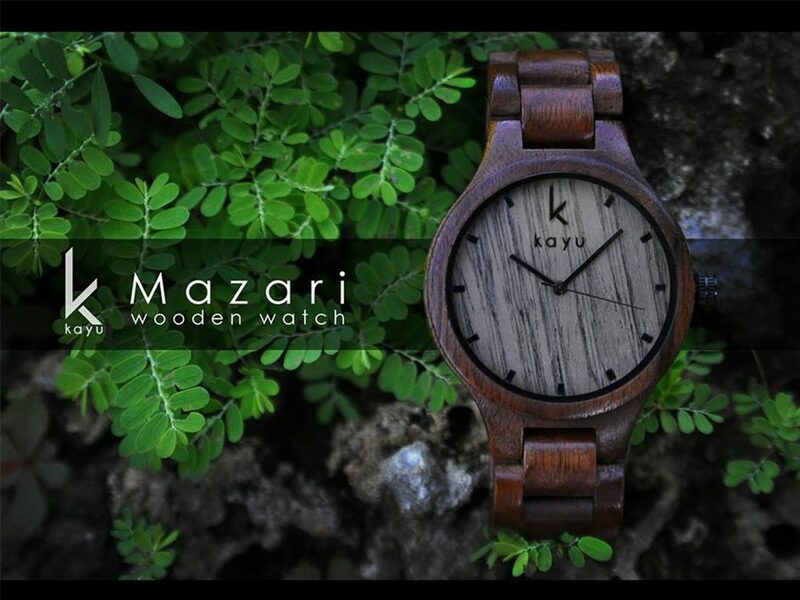 The team behind Kayu are all nature lovers and environmental advocates, which is why Kayu watches are all about bringing the wearer closer to nature. 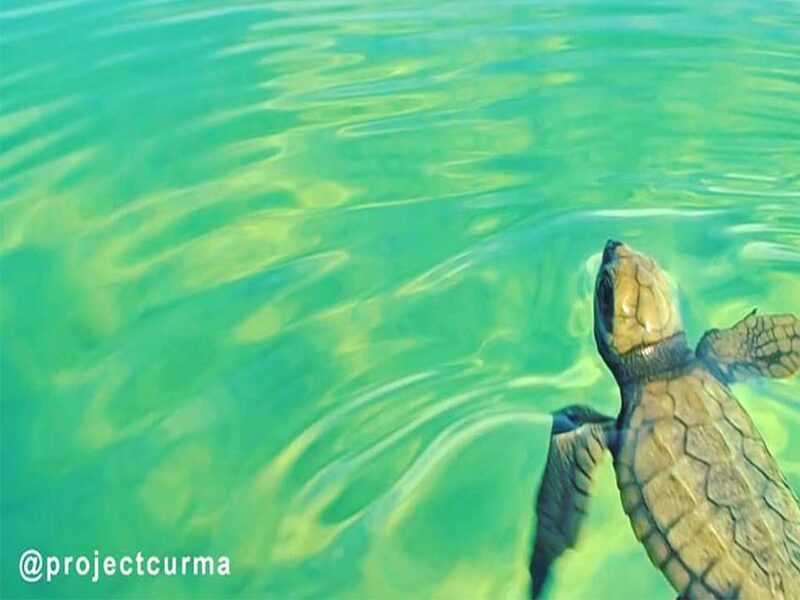 Humans have a long-standing fascination with sea turtles. Believed to be an aphrodisiac among many other things, they are prized for their eggs, meat, skin, and shells. Sea turtles play an important part in the marine ecosystem as they prevent the waters from being infested with jellyfish since they eat jellyfish. In all, there are seven different species of sea turtles, most of which are classified as endangered. Now, conservationists are racing to prevent this from worsening. 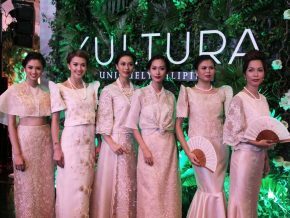 Of the seven species, five of them call the Philippines their home. Unfortunately, all five are classified as vulnerable, endangered, or critically endangered species. 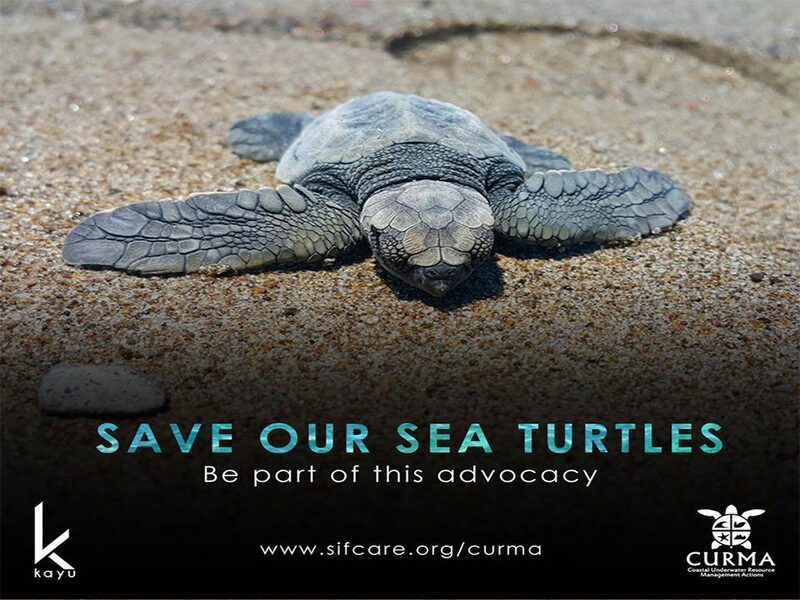 One of the organizations working to save sea turtles is SIFCare (Science of Identity Foundation) through their project called CURMA (Coastal Underwater Resource Management Actions). 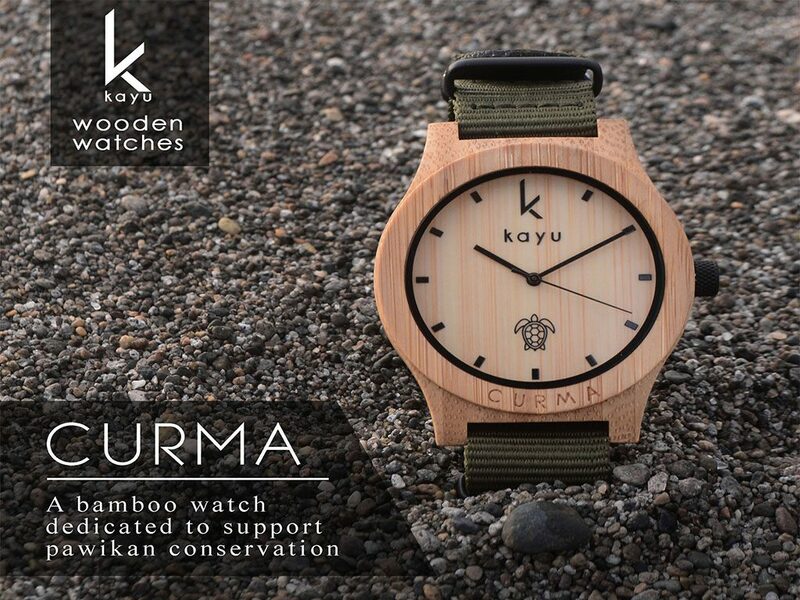 In celebration of its 1st year anniversary, Kayu teamed up with CURMA to produce the CURMA watch. 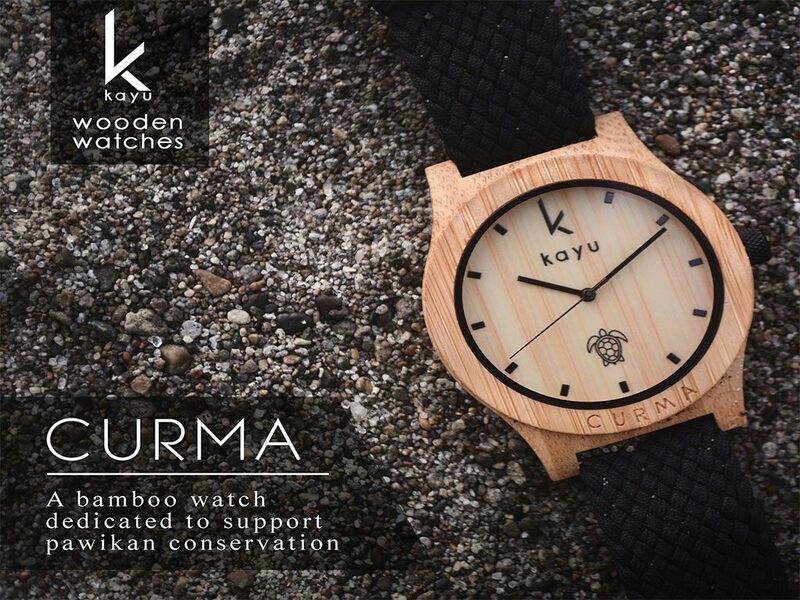 The watch is 45 mm in diameter, made of bamboo, and has a Pawikan (sea turtle) outline on its dial. It also comes with two interchangeable straps; one is black perlon while the other one is an olive green NATO strap. 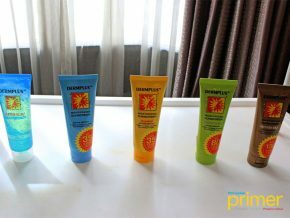 These colors were inspired by the grayish green to olive color of the olive ridley sea turtle, which are common in La Union during nesting season. Profit from every CURMA watch bought will be given to the organization. 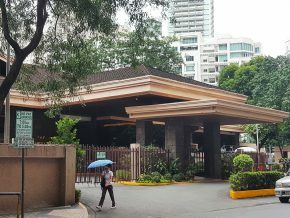 In turn, the organization will use the money as an incentive for sea turtle poachers to turn over sea turtle eggs and sea turtles to the CURMA hatchery in San Juan, La Union. Orders may also be placed through Kayu’s Facebook, Instagram, and Viber (0917-658-2706). 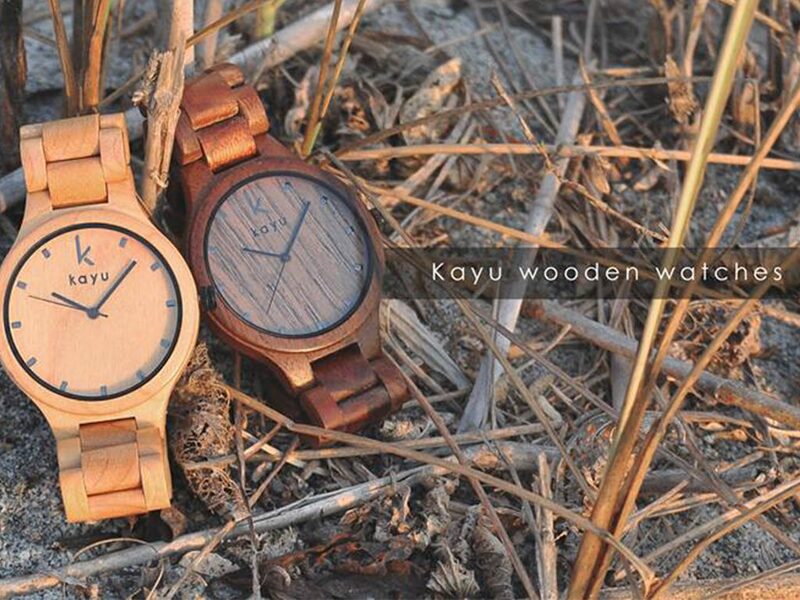 To know more about Kayu, you may visit their Facebook and Instagram pages. 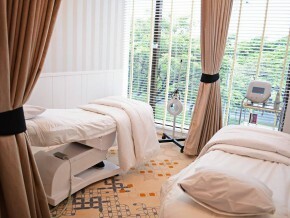 You may also visit the SIFCare and CURMA website to learn more about the advocacy.